Bus drivers on the Copperbelt this (Tuesday) morning parked their buses in protest against high cost of doing business. They blocked the roads and commuters were stranded. 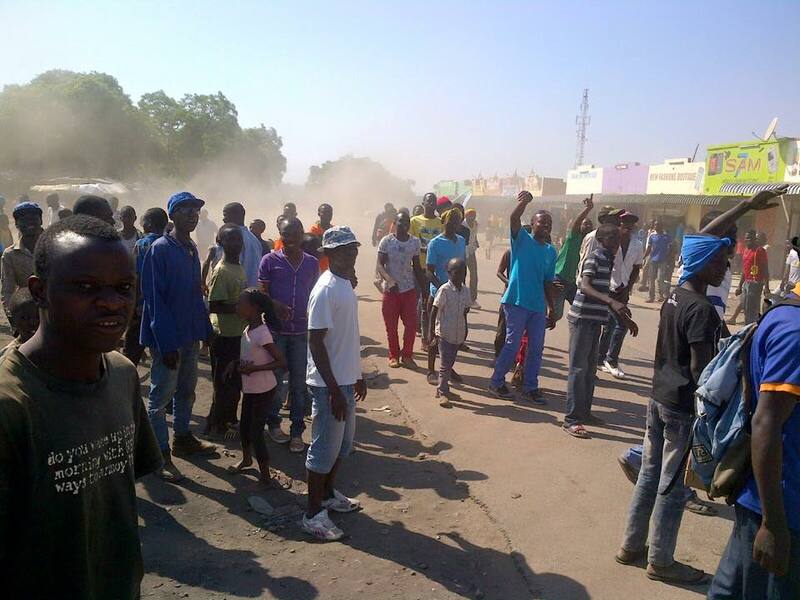 Seem here are protesters in Chifubu, Ndola.